A team of extraordinary physicians are here to solve whatever your cosmetic, medical or allergy concern. Our commitment to you: Meticulous technique. Advanced technology. Old-fashioned patient-centered care. The best of the best all under one roof. 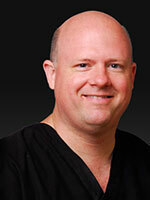 Chris W. Robb, M.D., Ph.D. is our certified cosmetic dermatologist at the Skin & Allergy Center. He helps men and women achieve their cosmetic goals through popular laser procedures and non-surgical treatments. 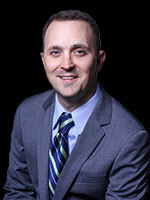 Dr. Ben Hayes is our medical dermatology specialist at the Skin & Allergy Center. He helps men, women, and children with their skincare needs to maintain youthful, healthy skin throughout life. 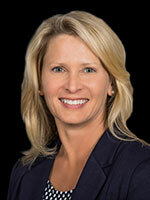 Dr. Sullivan is our allergy and asthma specialist at the Skin & Allergy Center. He works with his patients to help treat allergy and asthma symptoms. 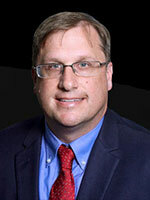 Dr. Higgins is an allergy and asthma specialist at the Skin & Allergy Center. She works with patients to help treat allergy and asthma symptoms. Our mid-level providers are highly trained in providing our patients with the utmost compassion and care they deserve.